In recent years, workout has unknowingly become more and more popular among people of all ages. It seems to be an unstoppable trend. For one way, workout is a good way to keep in shape; for another, workout benefits us both physically and mentally. It has been shown that exercise is an efficient way to reduce weight, improve mood as well as decrease feelings of depression, anxiety and stress. 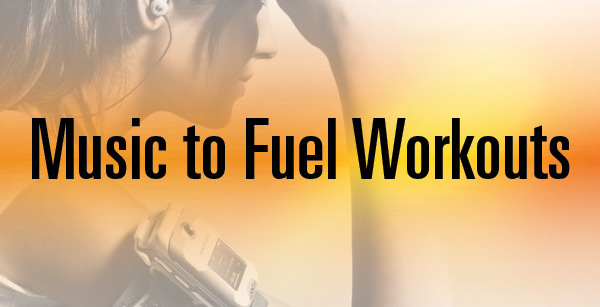 When it comes to workout, a great many people would think of motivation music, which helps energize and increase endurance. Music is a powerful force. Below we recommend the top 10 workout music from exercise to help you boost motivation and get through the most tedious tasks. Currently most people listen to music through streaming music services, among which, Spotify is the most popular one. Here we provide the song links of the best workout music in 2018 on Spotify for your convenience. If you’d like to stream workout songs for free, Spotify Free, which offer a massive library of songs of all genres, is a perfect choice. But the downside of it is that Spotify (Free) is a streaming music service, for which we are limited to enjoy Spotify songs with Spotify app and unable to download songs from the platform to our local computer or stream them to be listened to on other devices. How can we break it through? NoteBurner Spotify Music Converter is a professional Spotify music tool specially developed to download songs from Spotify to MP3, AAC, WAV or FLAC. Besides, it's a perfect program to burn Spotify songs to CD, with no need to install extra hardware, and share Spotify songs with friends. 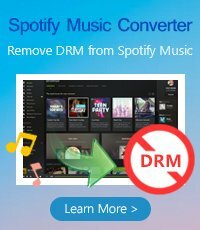 5) Find the downloaded Spotify songs on your computer. For the detailed steps to download top 10 Workout songs from Spotify Free to MP3 format, please refer to How to Download Music from Spotify to MP3 format. 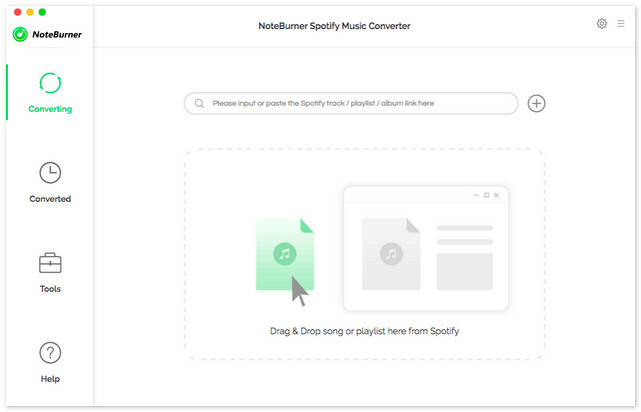 For more information about NoteBurner Spotify Downloader, please visit http://www.noteburner.com/spotify-music-converter-for-windows.html.